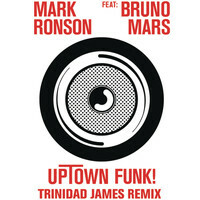 7digital What we said: Just when Mark Ronson was limbering up to claim one of the biggest hits of 2015, an X Factor semi-final rendition and rescheduled release date now mean he gets to conquer the tail-end of 2014 too. And, make no mistake, with Bruno Mars by his side, conquer it he will. 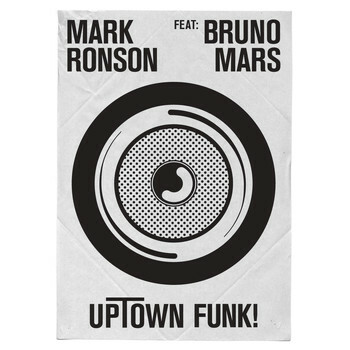 Essentially an irrepressibly-infectious, super-slick, 21st century take on 70s funk and soul, ‘Uptown Funk’ sounds like a co-write between Prince, Chic and Earth Wind & Fire, fronted by Off The Wall-era Michael Jackson. Basically the dream collaboration, right?